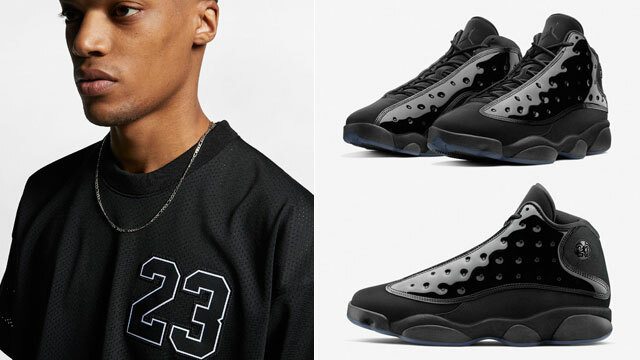 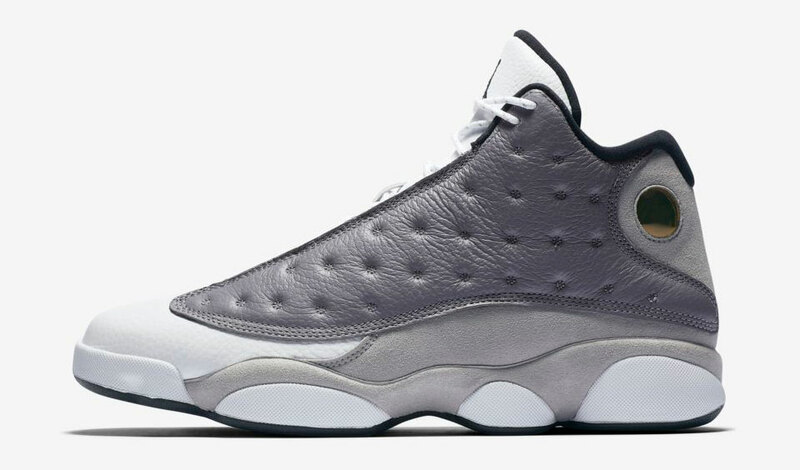 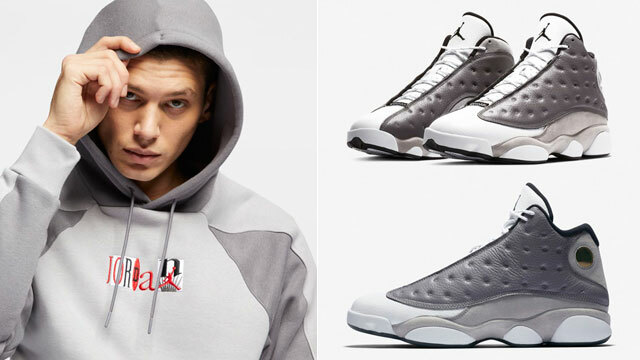 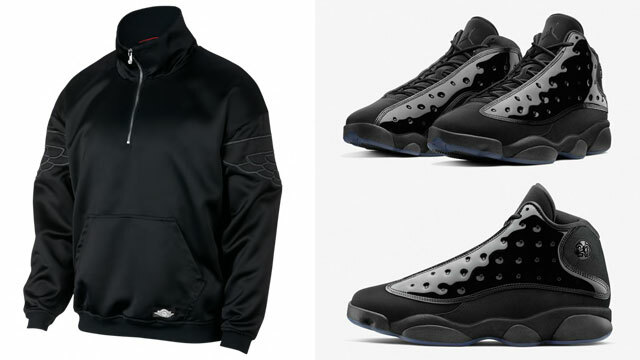 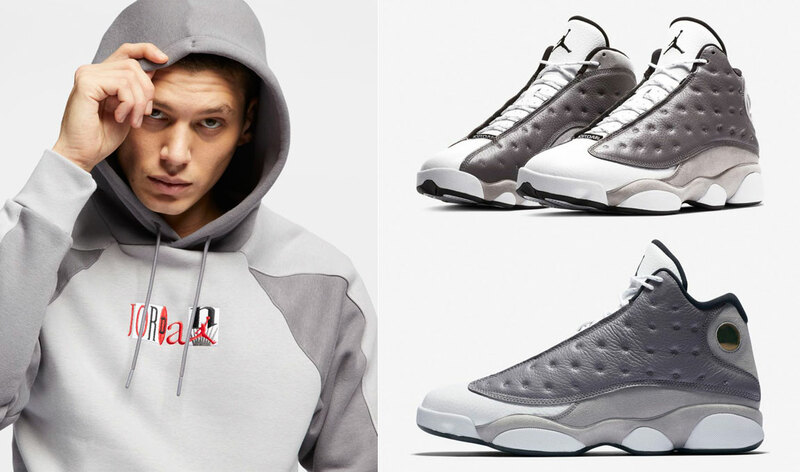 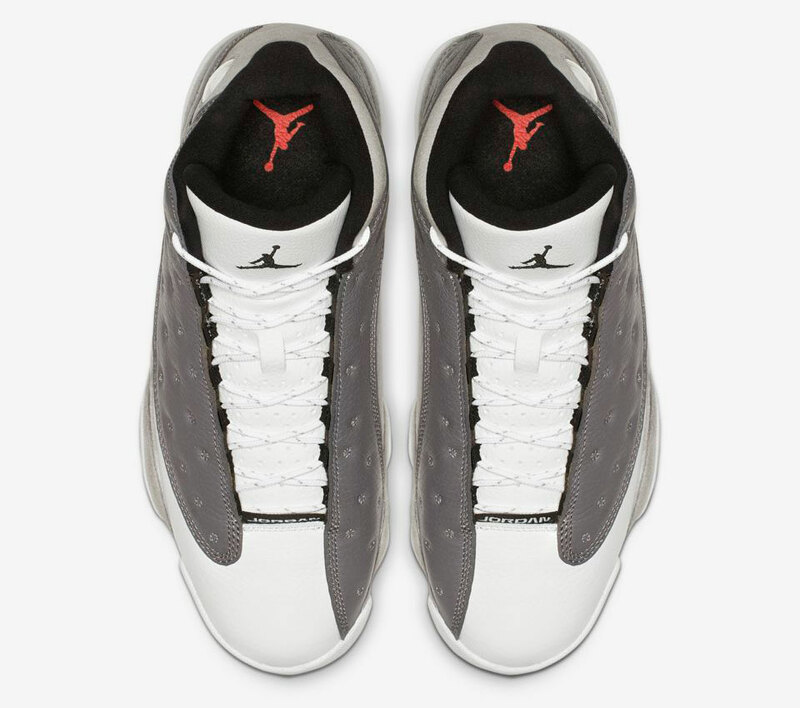 Good to hook with the Air Jordan 13 “Atmosphere Grey” sneakers is this Atmosphere Grey Jordan Retro Flight Nostalgia Pullover Hoodie to pair up with the kicks. 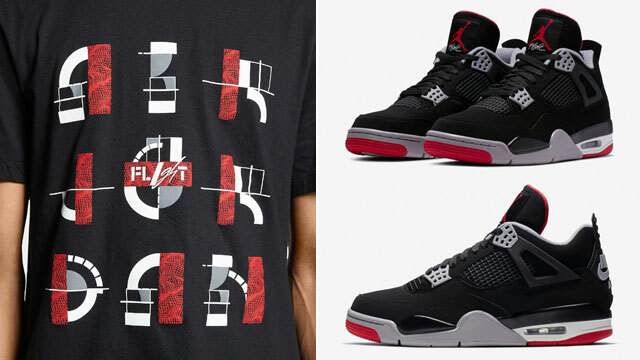 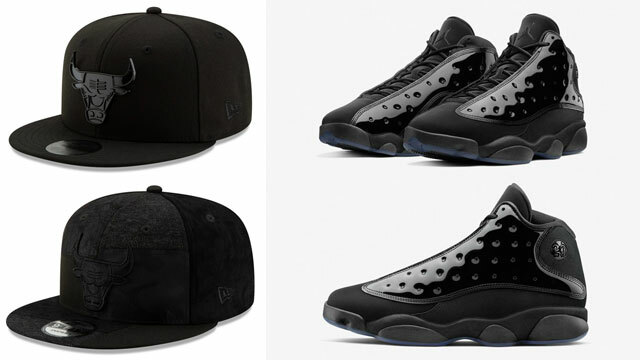 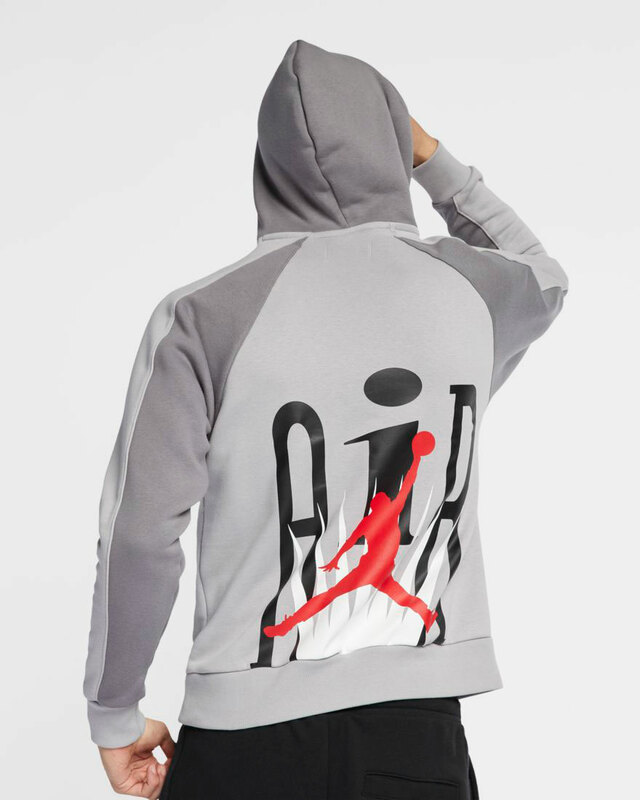 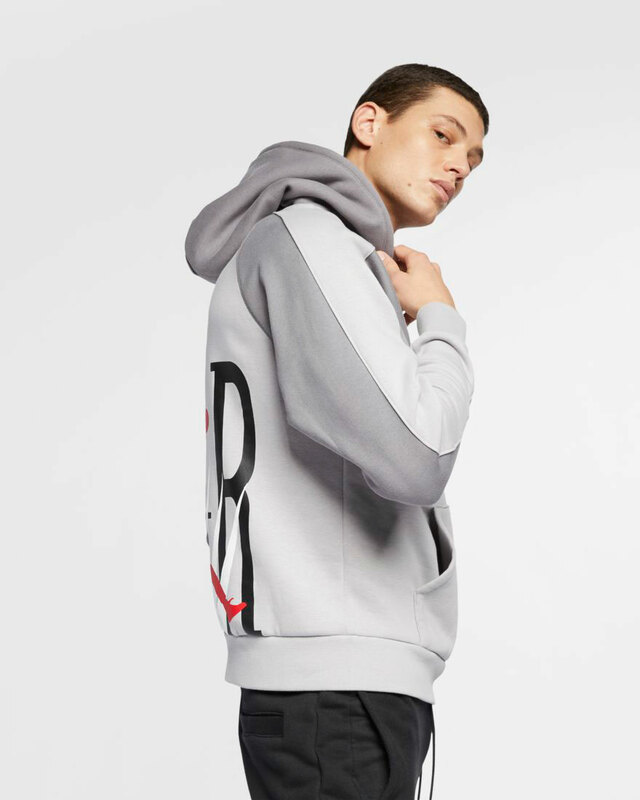 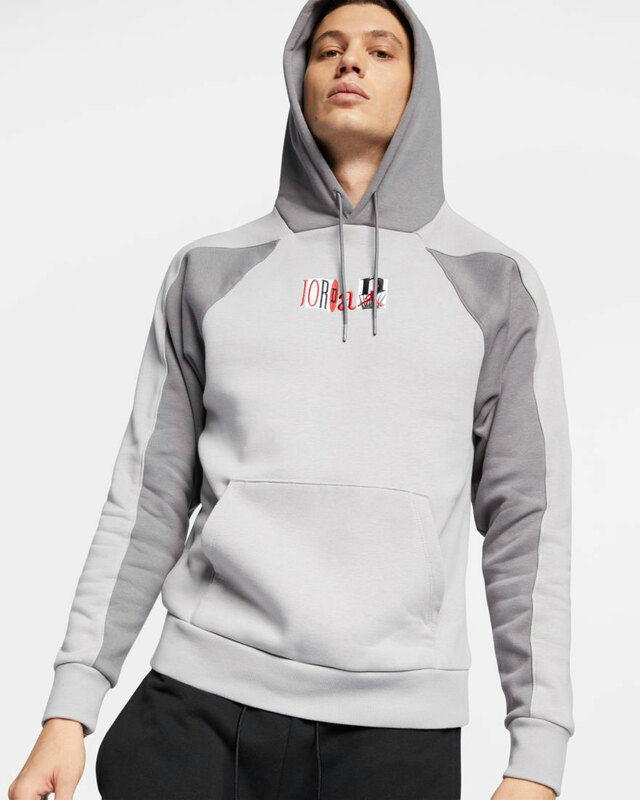 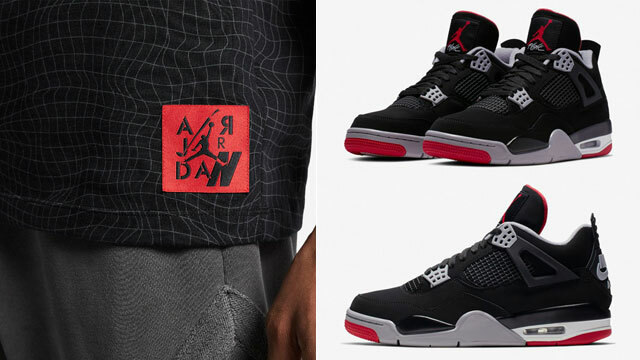 Part of Jordan Brand’s Flight Nostalgia Collection, this soft fitted hoodie features throwback graphics on the front and back with a large pouch pocket plus two shades of grey that match the new AJ 13 Retro colorway perfectly. 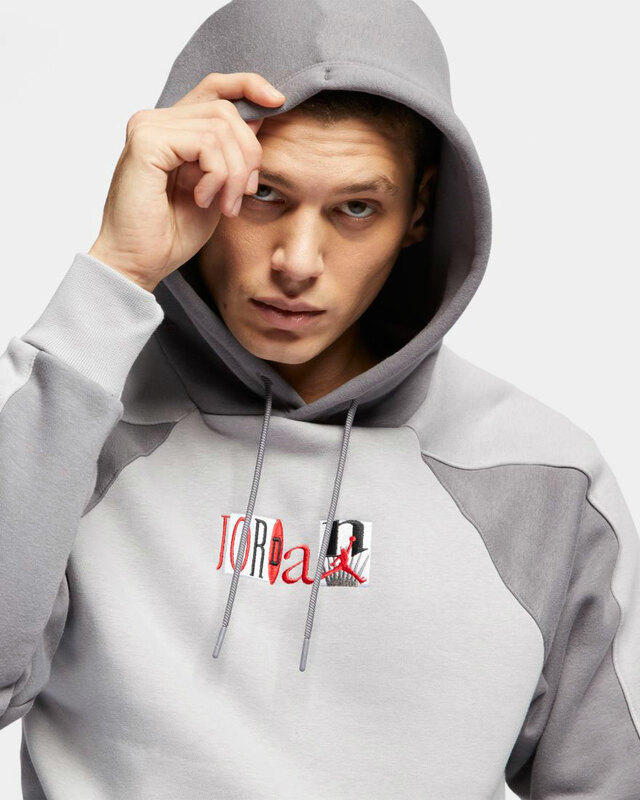 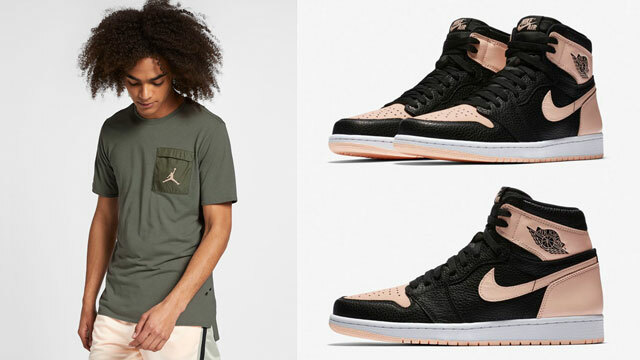 You can shop the hoodie and shoes below.